Cordani is CEO of Dyn-O-Mat, a company that manufactures absorbent products for commercial applications, including cleaning up environmentally hazardous materials such as motor oil and chemical spills. However, after watching the repeated devastation of his Florida community over the years, Cordani has decided to absorb water—that is, the water inside hurricanes. The idea is to fly several planes into the eye of a hurricane, cutting a triangular swath to the center while dumping this polymer. As the polymer absorbs the hurricane’s moisture Cordani hopes it will slow down the rotation, “taking out much of its devastating punch,” as he puts it. 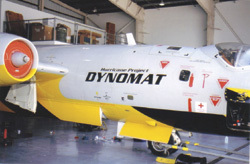 According to the company, Dyn-O-Mat’s hurricane powder is biodegradable, and releases the stored moisture when it contacts seawater. And it has already been approved by the Environmental Protection Agency for use in agriculture and consumer products. Tom Strenta, Dyn-O-Mat’s head of product development, says the company has even experimented with dumping the chemical in the office’s saltwater fish tank. “The sea life has been living in it for four years without problems,” he says. A major roadblock thus far is the government’s unwillingness to cooperate with Cordani’s team. 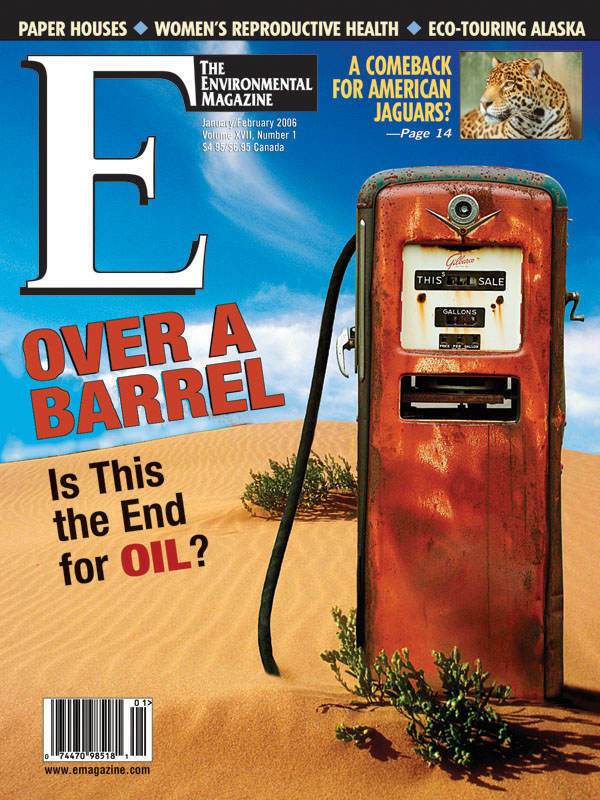 “I don’t know why our government and insurance and power companies have not come forth. We have to assume because of the media articles that someone is aware that we need funds,” Cordani says. In the meantime, Peter Ray, a professor of meteorology at Florida State University, has signed on to help with the project. Others worry that such attempts at large-scale weather modification may be dangerously tinkering with poorly understood mechanisms. Would our shores be covered with sticky Dyn-O-Storm ooze as the polymer washed up? “Probably not,” says Willoughby, who concludes, “If you could weaken a storm like [hurricane] Hugo it might be worth it.” Strenta says all Dyn-O-Mat is asking for is a chance to test Cordani’s ideas on a storm.